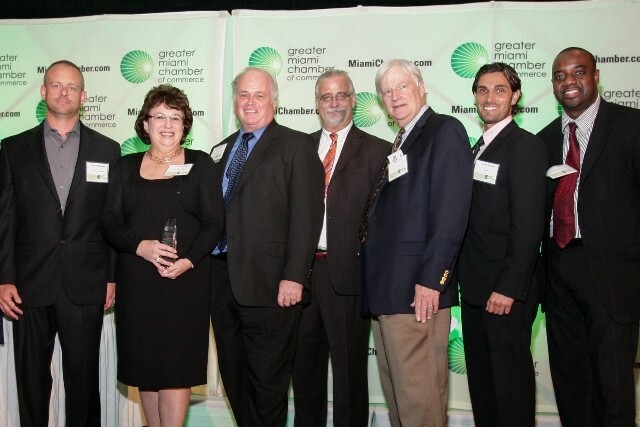 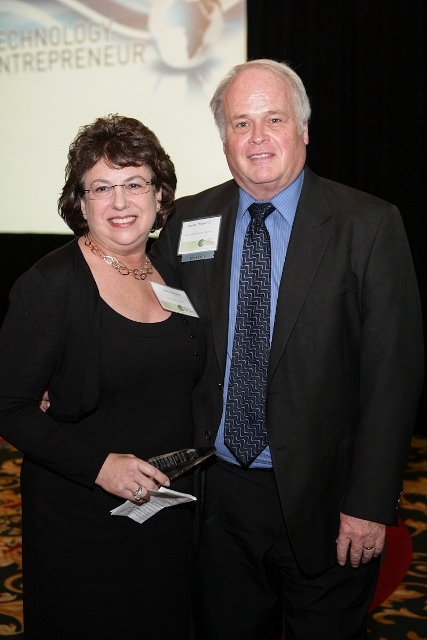 • South Florida Digital Alliance Named ‘Technology Organization Of The Year’ by The Greater Miami Chamber of Commerce – Miami Empresarial Magazine: The Business Pulse of South Florida. 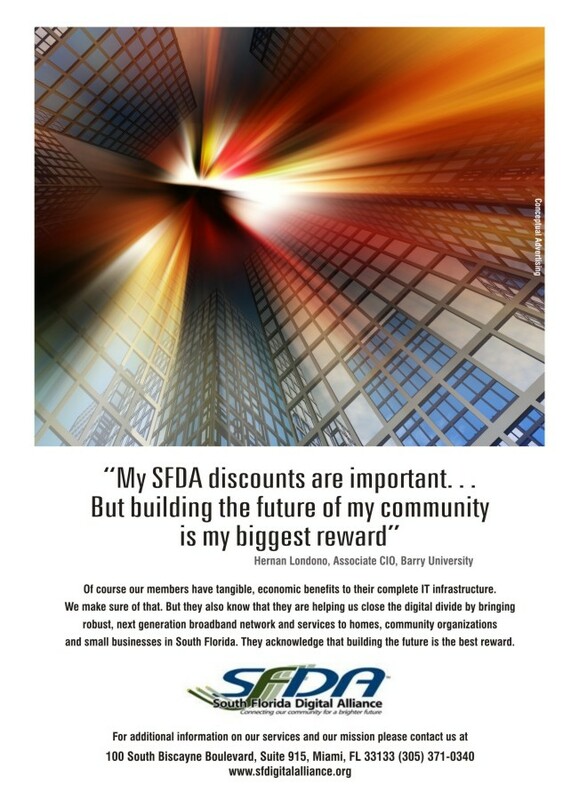 under section 501(c)(3), was established in 2009 to bring diverse South Florida governmental, health care, education, and non-profit organizations together with the private sector in order to implement programs to increase economic competitiveness through the support of digital literacy programs and the elimination of the “digital divide,” especially in the underserved areas of the community. 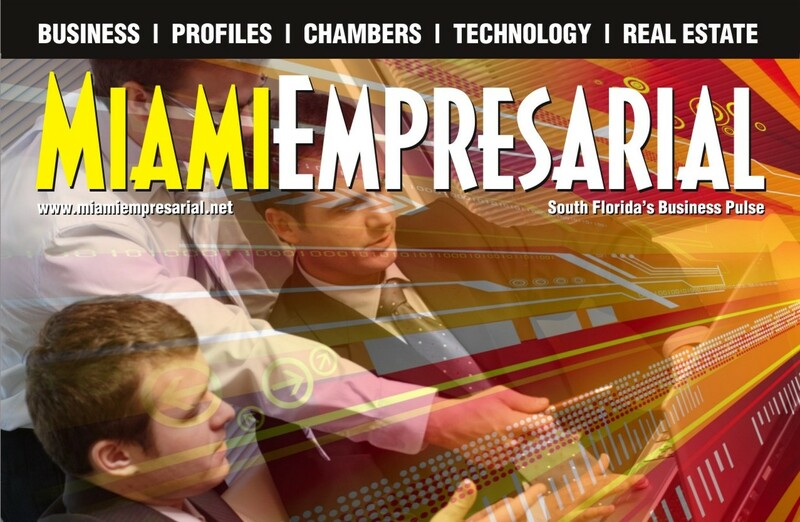 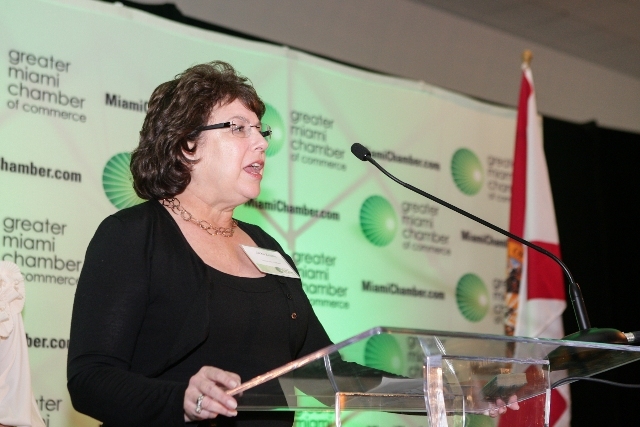 Miami Empresarial Magazine: Are you a South Florida Mover & Shaker? 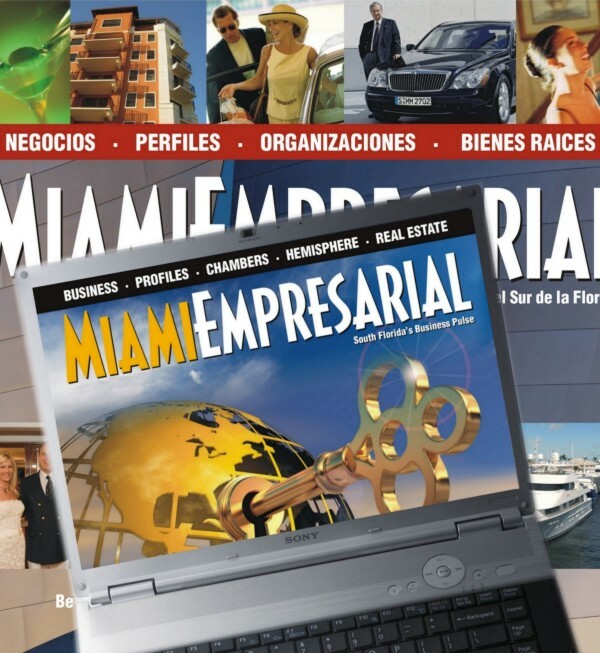 A Global Entrepreneur opening a new business in Miami? 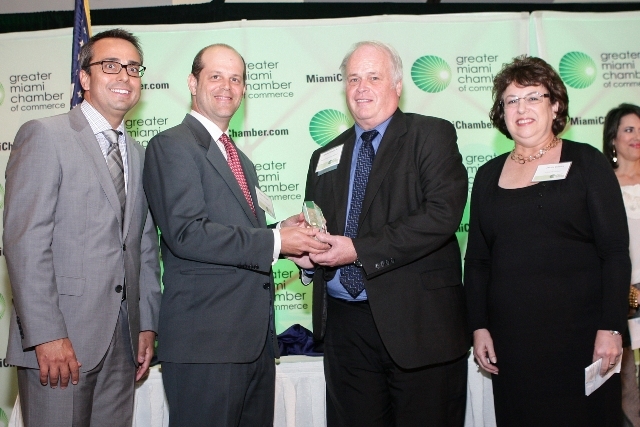 An established company that requires business development? 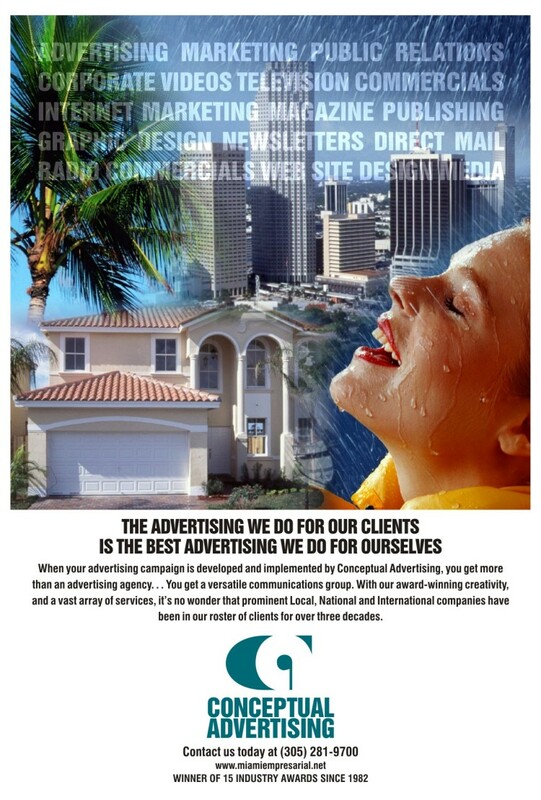 Then, don’t be left out of one of the fastest growing business publication in South Florida.